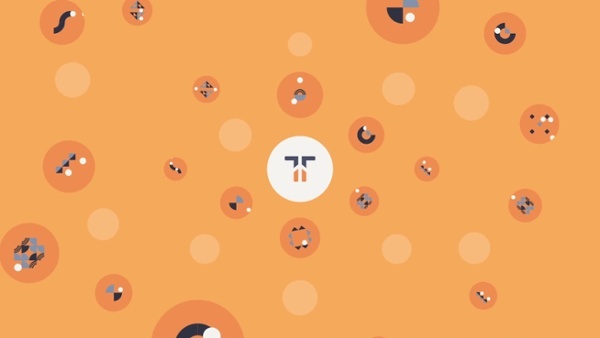 manages your dependencies, including Active Admin , for you. 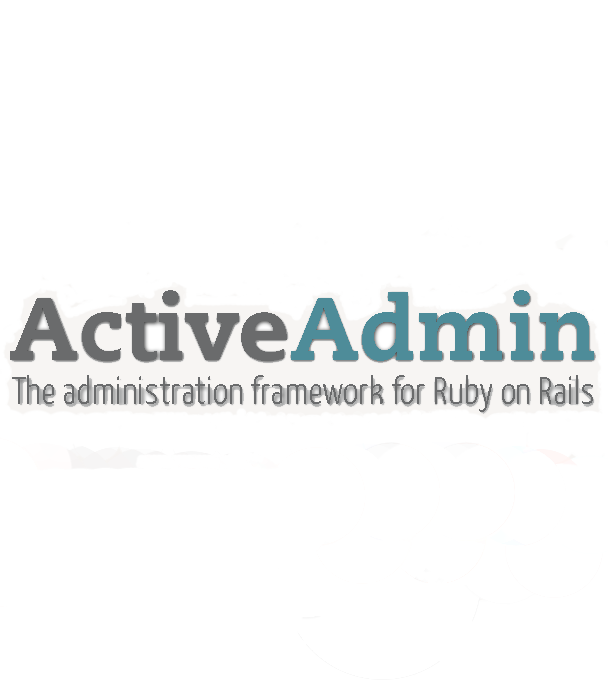 Active Admin is the administration framework for for business critical Ruby on Rails applications. Active Admin is a Ruby on Rails plugin for generating administration style interfaces. It abstracts common business application patterns to make it simple for developers to implement beautiful and elegant interfaces with very little effort. Learn more here. 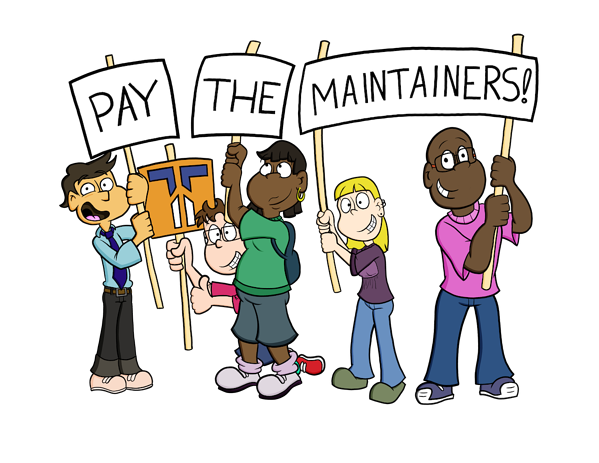 Active Admin is available via the RubyGems package manager. 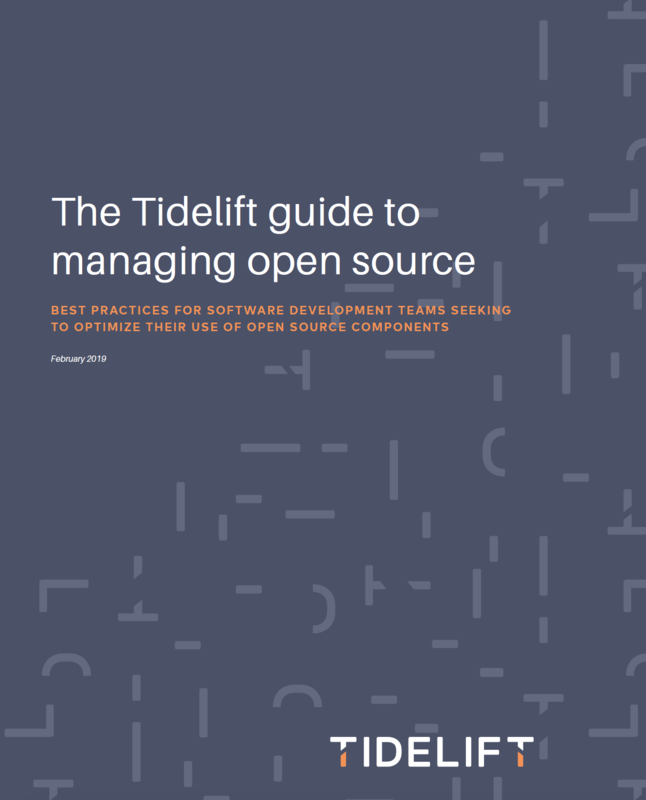 Want to increase development velocity and avoid unnecessary risk when using Active Admin and other open source components?